Are your corporate learners ready for anytime, anywhere access to your LMS and eLearning resources? In this article, I'll highlight 8 ways that a mobile LMS can empower and motivate your distributed learning audiences. The key to a successful eLearning and LMS experience is active participation. Your corporate learners must feel like they are in control of their own development in order to fully engage with your training content. How do you put corporate learners in the driver's seat when distractions, busy schedules and geographical limitations stand in the way? Here are 8 ways that a mobile LMS can help you empower your remote learners. Modern learners are busy people. They want to access your LMS and their training resources whenever it best fits into their schedule. Mobile LMSs give them the ability to quickly and conveniently expand their knowledge. Your corporate learners can simply login to the LMS platform, whenever and wherever, 24/7/365. They can even consume content offline! This flexibility leads to greater learner engagement and empowerment. The most effective way to bridge performance and skill gaps is to address them right away. A mobile LMS gives you the opportunity to deploy "moment of need" support resources on-demand. For example, a corporate learner is unable to complete a work-related task. In traditional training environments, they would typically have to wait until the next session to remedy the issue. However, a mobile LMS allows them to focus on specific areas for improvement without further delay, especially when a microlearning repository is part of the LMS’ resources. In addition, you can incorporate social learning to your mobile assets to provide instant peer-based support, such as social media groups or pages where they can post questions and share helpful tips. Everyone has their go-to mobile device. The tablet, smartphone or laptop that helps them unlock tips and tidbits of wisdom they can only find online. A mobile LMS gives them the ability to use their preferred device instead of having to settle for a dedicated training terminal or their work-based computer. They are already familiar with their mobile device, which means there's no learning curve involved. In addition, they don't have to wait until a training "station" is free or go into work because they have a constant and exclusive connection to the mobile LMS, courtesy of their modern tech gadgets. The world of eLearning is shifting to practical, virtual training resources that focus on individual strengths and gaps. Mobile technology enables us to deliver a variety of training resources that cater to every corporate learner's needs. Visual learners benefit from mobile learning infographics, presentations and videos, while audio learners can listen to mobile-friendly podcasts to get the information they require. Simply put, we now have the power to provide corporate learners applicable knowledge in a format that's easier for them to access, understand and assimilate. As a result, they get more out of their eLearning experience, and your organization significantly improves its training ROI. Today’s mLearning offers practical, targeted training resources which focus on corporate learners' career goals and development areas. Thus, corporate learners are more empowered to take charge of their personal and professional growth, as they know they are in control of the process. Corporate learners can choose mLearning activities and resources that target specific issues, instead of having to participate in a "one-size-fits-all" eLearning course. Mobile learning isn't centered on theory, but, rather, putting newfound skills and ideas into action. One of the standout benefits of mobile LMS platforms is they personalize the eLearning experience. Your corporate learners know they are receiving the need-to-know information that will help them achieve their goals. And mobile learning courses allow them to take charge and concentrate on topics that are relevant to them. Some mobile LMSs even offer personalized learning paths based on learners’ job roles, groups, locations, etc. So, there’s no guesswork involved as to what training they need to take next to advance their careers or become more proficient at their jobs. These LMSs also offer learners the ability to download resources to continue their training offline, which makes it even more convenient to engage in meaningful learning experiences that are custom-tailored to their needs. The primary goal for all eLearning courses is to impart information that corporate learners can use in the real world, regardless of learning objectives, desired outcomes or performance gaps. You need your corporate learners to absorb the knowledge, tie it to pre-existing ideas and incorporate it into their workday activities. Mobile LMS platforms help to improve knowledge retention and recall by making learning more convenient, accessible and personalized. Everyone gets the timely information they need to overcome common challenges. Thus, they are better equipped to apply what they've learned in a practical context.  Video mLearning is also a huge advantage for training application. Seeing funny or short videos are more memorable. And seeing the training put into practice through role playing make it all the more tangible. Elite mobile LMSs offer robust reporting capabilities that corporate learners, and their managers or instructors, can review round the clock. Via personalized learning dashboards, learners can easily monitor their progress, performance and assessment results in real-time and seek out additional online training resources, if necessary. Managers can also create mobile reporting dashboards for their teams, schedule alerts and even take immediate action in through clickable text and email links. These mLearning dashboards are also paired with infographics, such as charts and graphs, that allow admins or managers to track patterns and identify areas of concern. 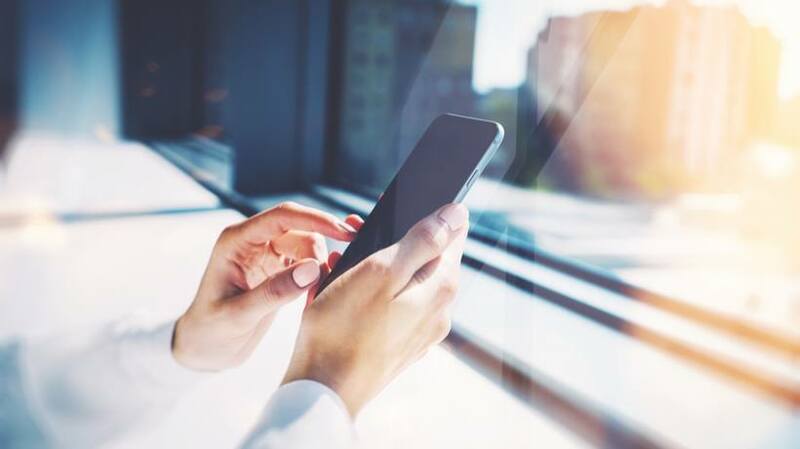 Ideally, your new mobile LMS should have social learning, mobile analytics and other modern features like offline sync, as well as mobile-friendly assessments that allow you to monitor the progress of your geographically dispersed learners. If you’d like more valuable tips for adding mobile tech to your employee training program, download this free white paper. Mobile LMS tools break down the boundaries that hinder traditional eLearning programs. They offer convenient, contextualized resources to every member of your distributed learning audiences, regardless of their experience, location or personal preferences. They also make eLearning more accessible. Therefore, your corporate learners are more likely to actively engage and stay focused on their key learning objectives, as they have the power to dictate when, where and how they assimilate the information. Are you in the market for a new mobile LMS to modernize your corporate training programs? 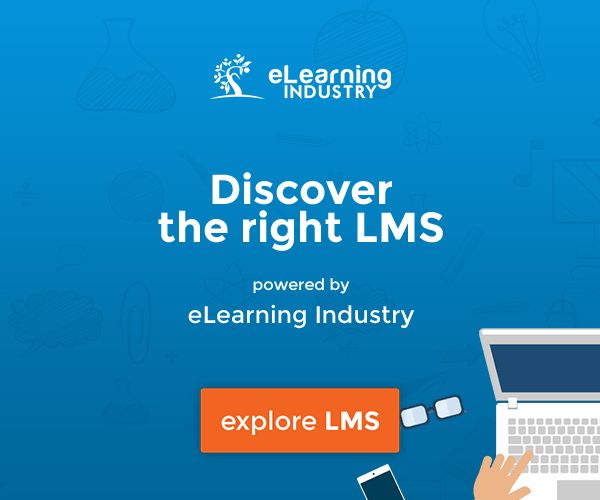 Find out how the ExpertusONE LMS platform can help you deploy multiplatform-friendly mLearning to your worldwide audiences.